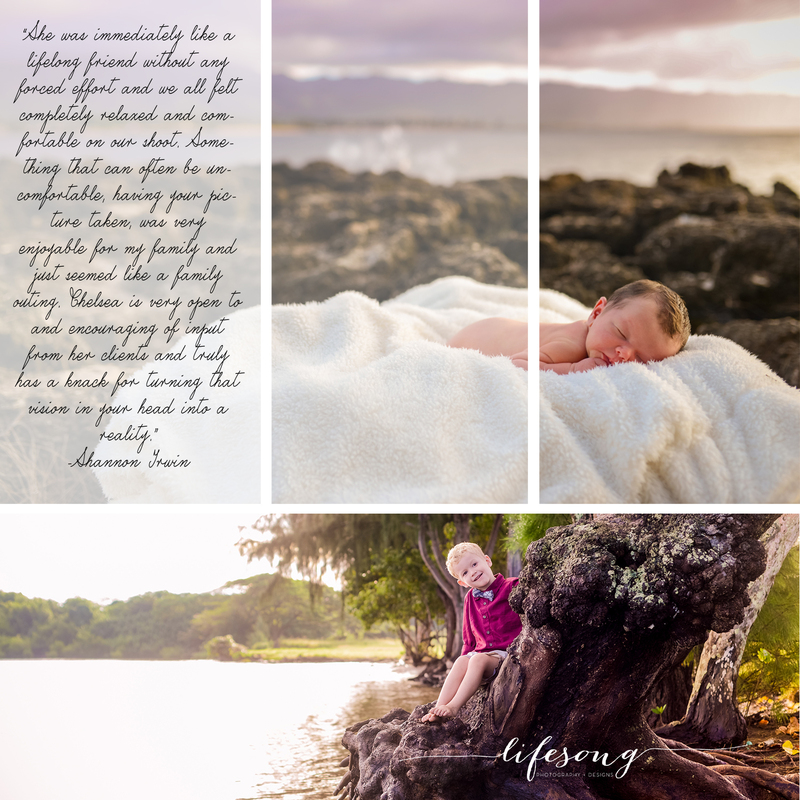 Lifesong of Motherhood – StoryTeller. Motherhood is one of the most beautiful moments ever to be captured. I feel honored to have so many ask me to be the one to capture it for them. Raw emotion, at it’s finest.